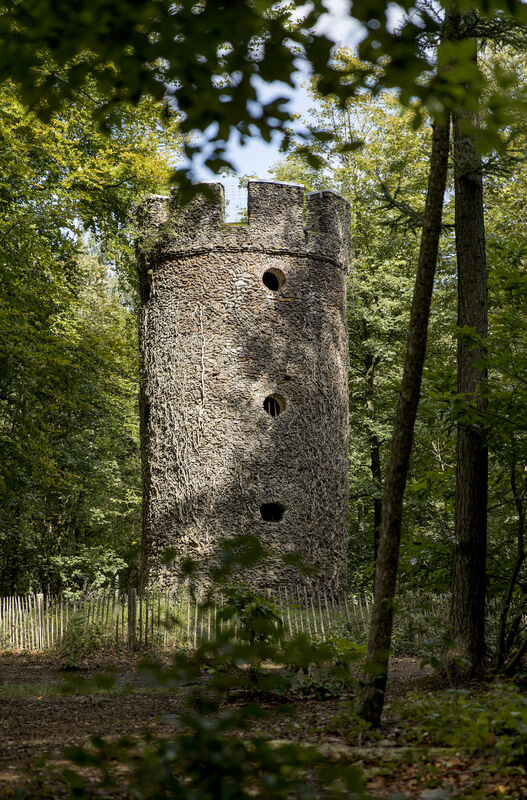 On one of the highest peaks of the Muziekbos, hidden between the trees, stands a medieval-looking round stone tower, the Geuzentoren, built with ironstone. The tower was built in 1864 by M. Scribe, who regularly climbed the tower in order to enjoy the landscape. Artists often came here to enjoy nature around the turn of the century. Omer Wattez and his literary friend the poet Pol de Mont of Antwerp came here for walks. 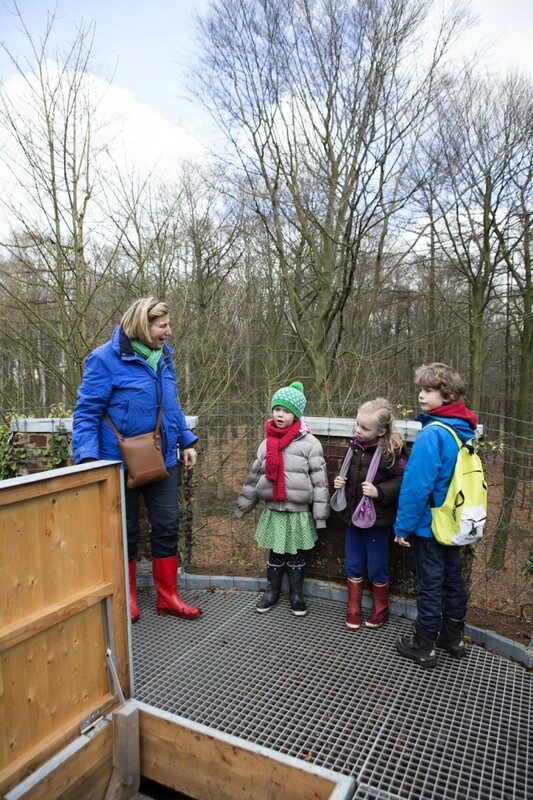 On one of their excursions they climbed the tower. De Mont looked around and shouted "But these are the 'Flemish Ardennes'", and that's how the region got its name. Very close to the tower you'll discover a Gallo-Roman burial mound or tumulus.